Man, the past couple weeks have been crazy. I've hit the ground running in my second year of film schooling and work hasn't been letting up. Lectures and film shoots to attend, always an assignment that needs doing, which forces me to do my work on the show during the latter half of the week. Barely enough time to sleep. Unfortunately, I missed the upload window to have this week's Byte up today. Instead it'll probably be uploaded on Monday. Sorry I'm not able to keep up with expectations. 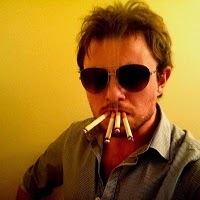 I've gotta figure something out. 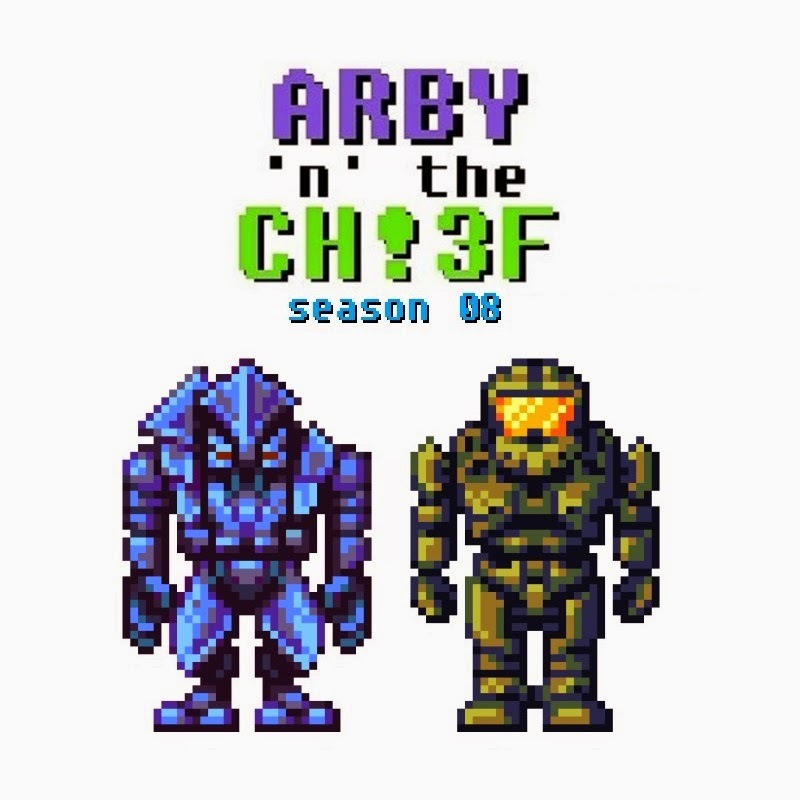 Arby 'n' the Chief S02E05: "Rustled"
Video: "Two Point Zero"/"Horsin' Around"